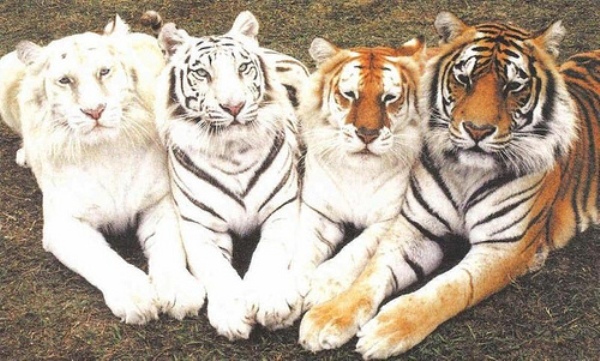 Please adjust your colour settings until the tiger on the left is barely visible. Tigers and tigers and tigers, oh my! oh cool. extra large versions of the normal spawn of satan. just what i needed to start off my day!